Production centers of the Washi are dotted in whole are of Japan. As a representative production are in Echizen as Echizen Washi , Mino as Minogami and Tosa as Tosa Washi. Those areas are famous as the three main Washi production centre in Japan. 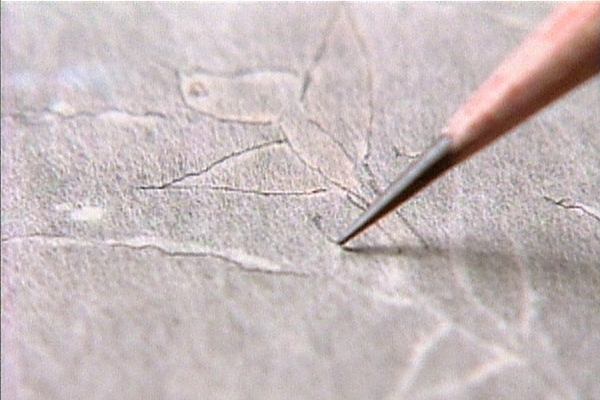 Washi is made by traditional papermaking technique. It’s Japanese original way, called ‘Nagashi-suki’ . The process of the Nagashi-suki is that at the first, mix and shake strongly all materials, then put fiber together with original glue,”Neri”, Root of the hibiscus. Put some of materials, that doesn’t meet with fiber properly, back to pool again. Feature of Washi is strong and long life as using longer fibre than Western one. It costs higher than others because the raw materials are limited and productivity is low. 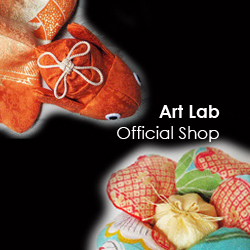 Washi is used for the restoration of cultural assets all over the world. Also, used for Japanese painting paper, woody printing paper ,Japanese bill, Japanese craft or furniture. 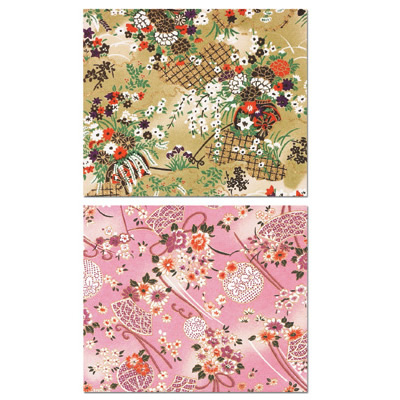 In Edo period, people made Washi large quantities in Japan. 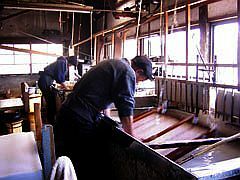 it was so popular and used for unique way, for example, making Kimono or bedding. 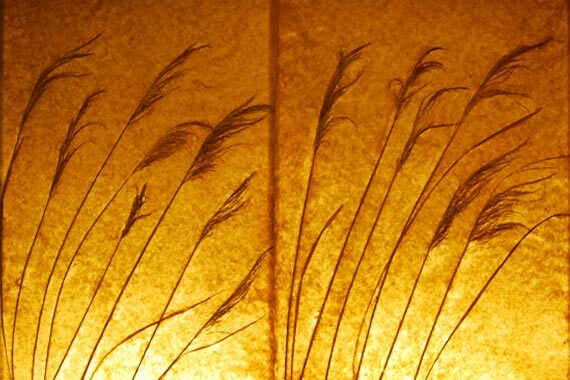 Recently, It becomes popular again as natural material for the interior decoration or furniture.